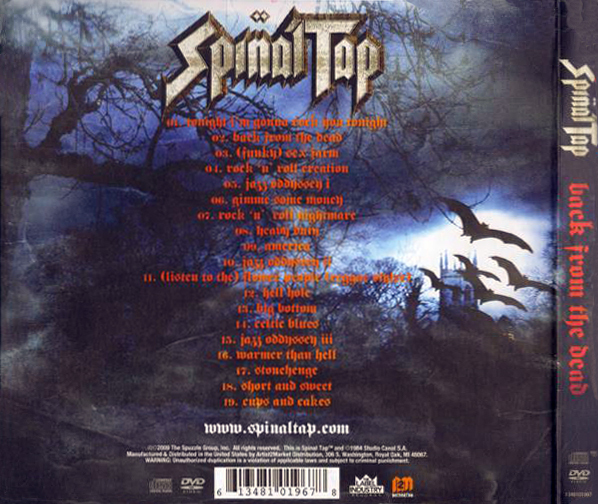 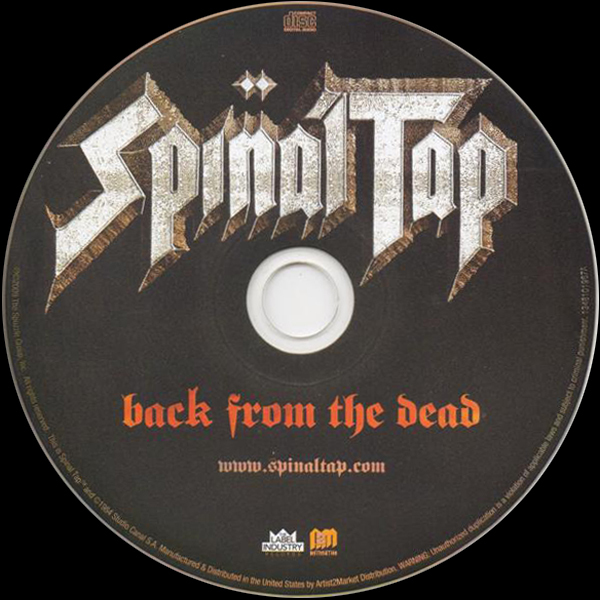 Spinal Tap has proven again that you don't have to write new songs to have a great album. This collection of Tap gems has a few re-imagined tracks, re-cut by original (and recently re-animated) Tap members Derek Smalls, David St. Hubbins and, of course, Nigel Tufnel. 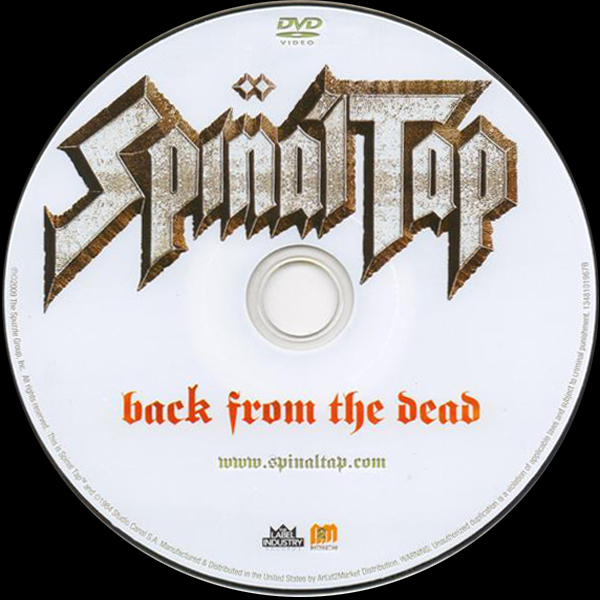 As they "tap" into their vast history as one of Britain's loudest bands, the band amalgamates their respective synergies into a vortex of rock fury. 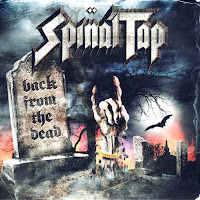 Not for the faint of heart, this band proves, once again, that rock lives on... again. 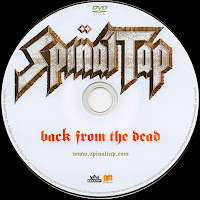 0 comments on "Spinal Tap - Back From The Dead 2009"